A new beverage menu is flying on Hawaiian Airlines this month, including a special coffee blend that delivers the same rich flavor on board as it does on land. The carrier worked with the roaster to create a special blend of Arabica beans and a dark French roast. The Honolulu-based coffee company took care to ensure the blend tastes identical when brewed at 30,000 feet and on land, as water requires a lower temperature to boil at high altitudes. 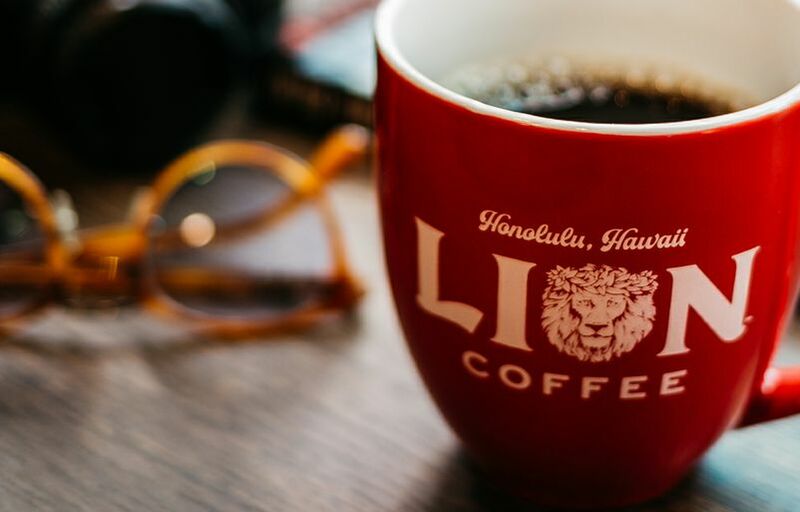 And the partnership made sense logistically too: Lion Coffee's roasting facility and cafe is only a 10-minute drive from Daniel K. Inouye International Airport. 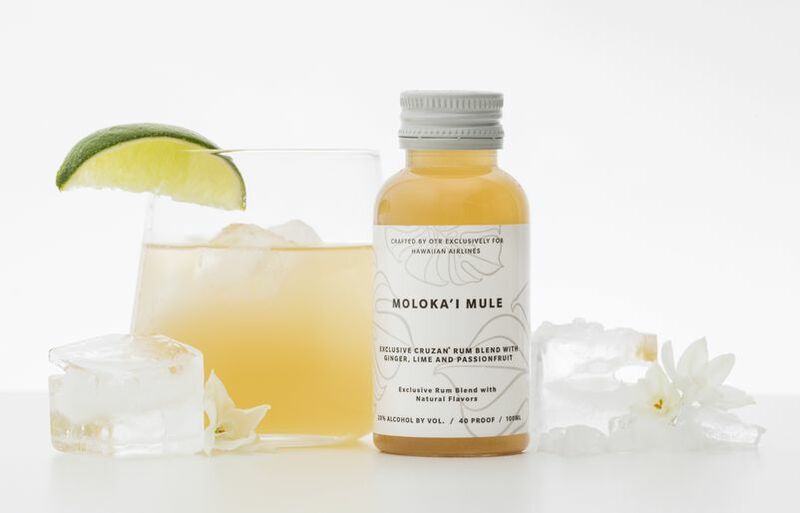 - Moloka'i Mule: Inspired by the Moscow Mule, this drink is made with an exclusive blend of three OTR rums: five-year Diamond Light, five-year Diamond Dark, and five- to 12-year Single Barrel. 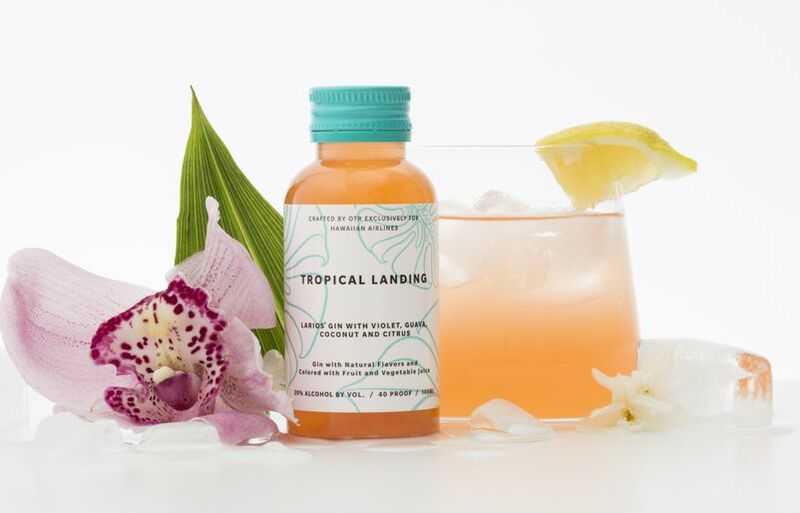 - Tropical Landing: A sweet and sour drink made with guava, lemon, violet, coconut and the citrus-flavored Larios Gin. 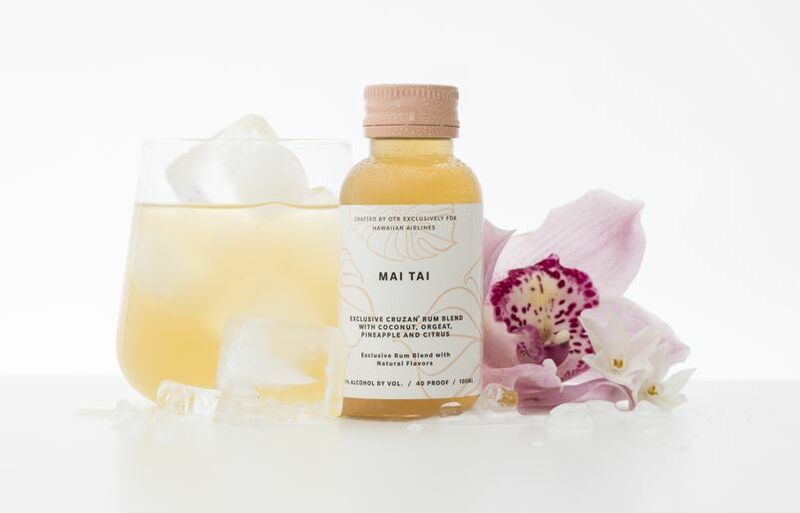 - Mai Tai (starting March 1): A new take on a Hawaiian Airlines staple, this version features the same liquor blend as the Moloka'i Mule mixed with orgeat syrup, orange, pineapple and coconut. Maui Brewing Company's Pau Hana Pilsner will also be served for a limited time. The brewer's Bikini Blonde will also stay on board as an inflight option.